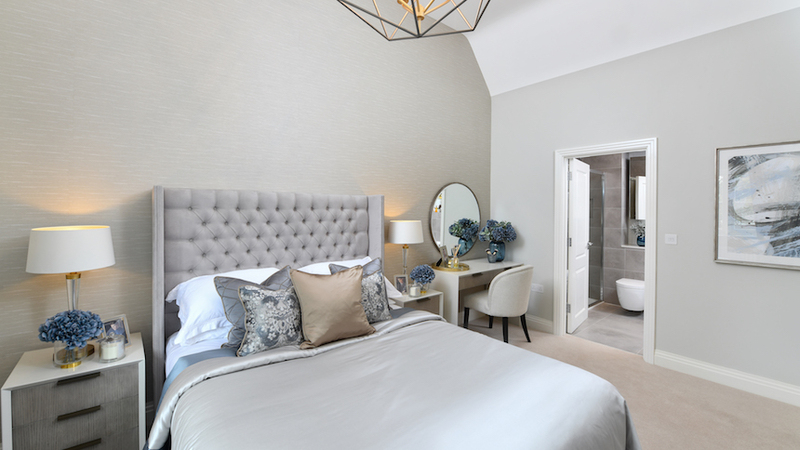 Brompton Gardens by Berkeley Homes (Oxford & Chiltern) is a brand new development in Ascot, Berkshire, that will house a collection of 51 new homes and six luxurious apartments within the Brackens House. 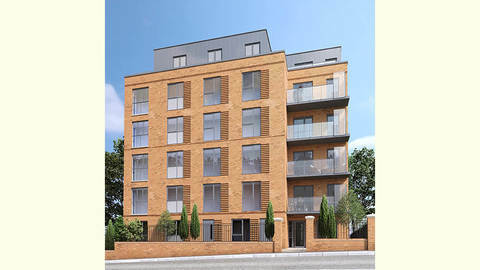 Historical significance is at the heart of the development, with the 134-year-old Brackens House that was once the home of Captain William King George forming the centre point of the development. 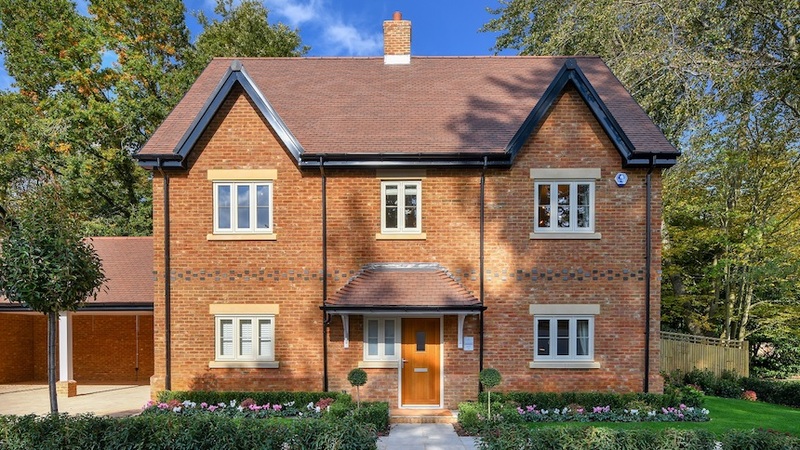 The Blacksmith’s Lodge show home boasts a redbrick exterior and traditional features, such as dormers, chimneys and a bay window. 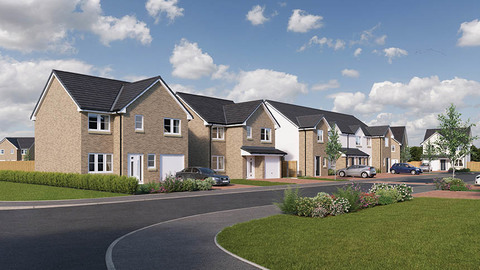 Internally, the show home has taken inspiration from the local area with a classic contemporary theme to reflect the desirable lifestyle available here. Each room has standout furnishings and accent colours, designed to suit the needs of the whole family. 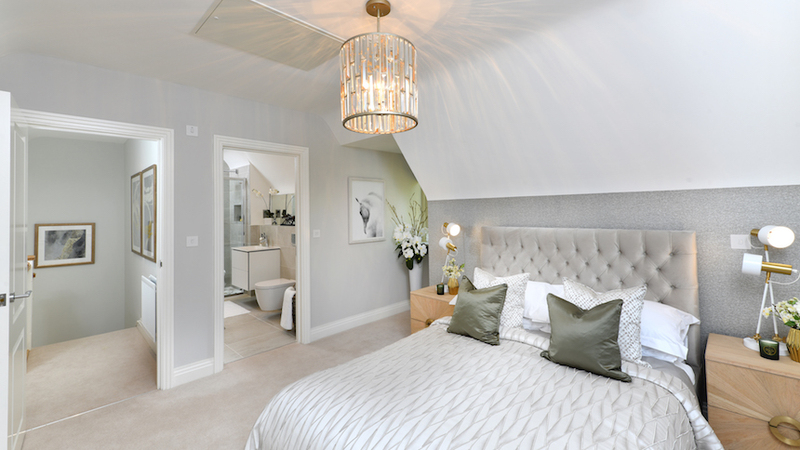 Alexander James Interior Design, Berkeley Homes’ interior design consultancy, has carefully created the show home to appeal to a professional family. A neutral colour palette has been used throughout, with the idyllic surroundings of the property being reflected in the design. Each room has a distinctive character to appeal to individual members of the family. 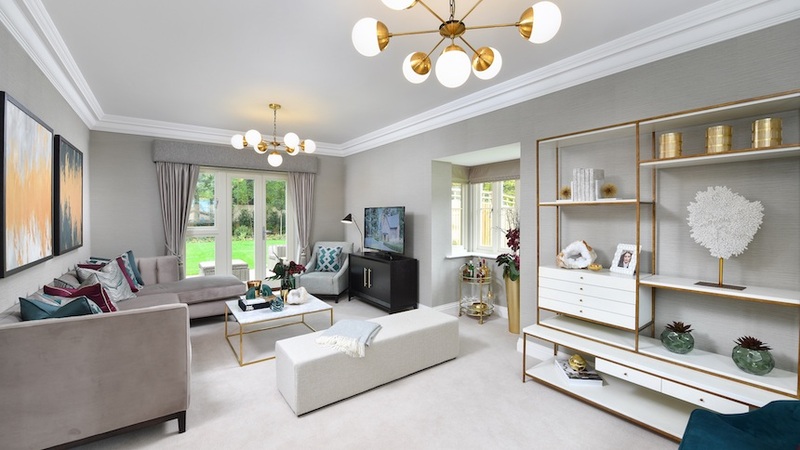 Drawing room: In the large drawing room, stylish bold artwork is a statement feature, together with sumptuous soft furnishings for comfort, creating the perfect place for a family to relax. 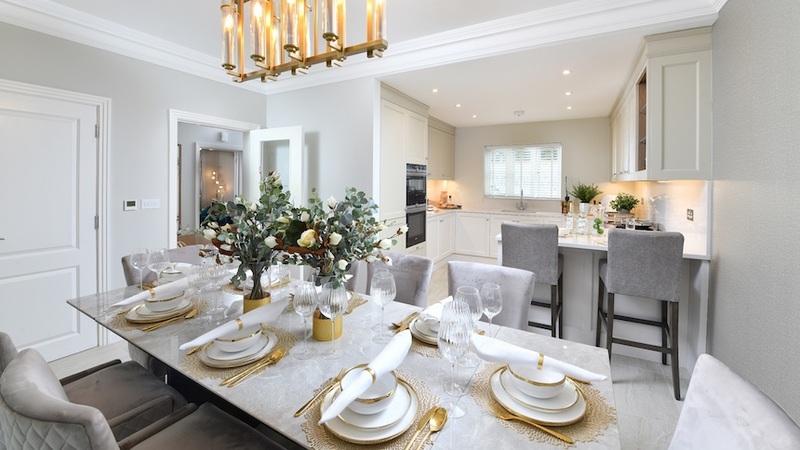 Dining area/kitchen: A spacious open-plan kitchen and dining area is tasteful in design, with a handcrafted kitchen by British manufacturer Charles Yorke including composite stone worktops. The dining room is an area full of grandeur, decorated with a marble dining table and contrasting metallic table accessories for a lavish feel. Master suite: The master bedroom features elegant blue and rich golden tones, using the most luxurious quality fabrics to give a palatial feel. A spacious dressing area and luxury en-suite with a Duravit bathroom suite adds a touch of exclusivity to the room. Third bedroom: This bedroom has been designed with an older girl in mind, and is decorated using accents of pink and a flamingo feature wallpaper, adding personality and vibrancy. 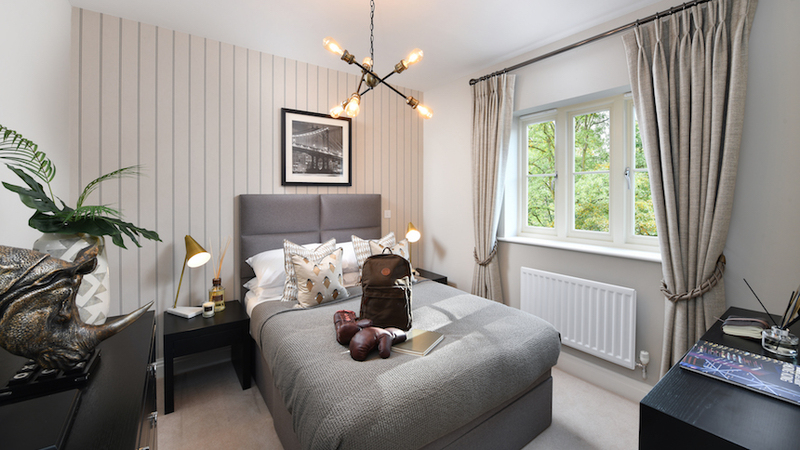 Fourth bedroom: Designed with an older boy in mind, this bedroom is classically styled, using stylish striped wallpaper for a feature, and fashionable accessories including leather boxing gloves. Guest suite: The top floor of the Blacksmith’s Lodge offers an exclusive guest suite complete with an en-suite. The room itself boasts a plush quilted headboard, while soft shades of taupe, beige and cream have been used to create a comfortable yet indulgent environment. Accessories include fresh flowers in standout gold vases, and a unique mirrored lampshade to maximise the light in the room. 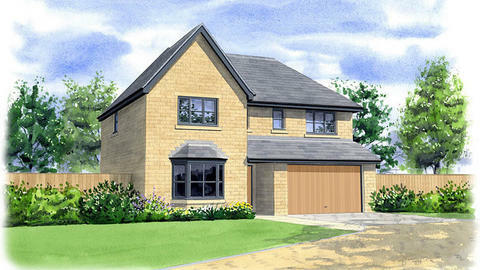 For further information, visit berkeleygroup.co.uk or call 01753 307 284.